Spine specialist, Dr. Hrefna Sylvia from Iceland shares two patient success stories using Cox® Technic Flexion Distraction Manipulation. The first story involves a 54 year old father with a disc prolapse resulting in foot drop. The second story is an 84 year old gentleman with severe degenerative disc disease who is unable to turn his head. Dr Hrefna Sylvia is born and raised in a small town in the Westfjords in Iceland. In 2009 while training for an Ironman she experienced severe low back pain, that is when she first got introduced to chiropractic. Her interest for chiropractic increased with time and in 2014 she moved to Georgia to study chiropractic. Dr Hrefna Sylvia graduated as a Doctor of Chiropractor from Life University in Atlanta, GA in June 2018 and was awarded the Clinic Excellence award at graduation. During her studies she went as a volunteer to Haiti where she treated both children and adults of all ages. She also went as a volunteer to Eugene, Oregon to help out in the medical tent during the track and field tryouts for the Olympics in Rio 2016. Dr Hrefna Sylvia specializes in the Cox technic as well as the Gonstead technique. 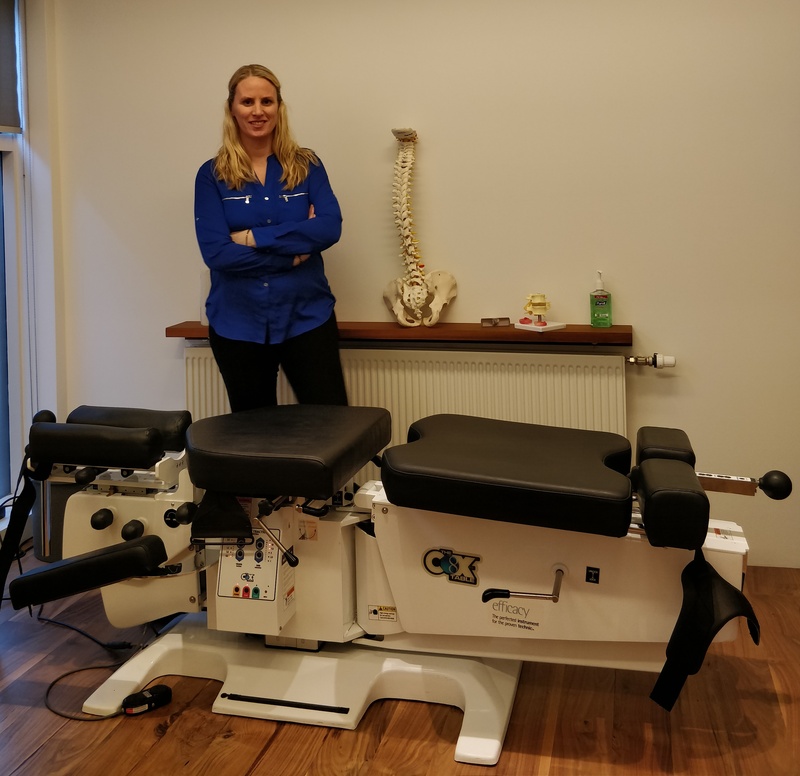 She is the only fully certified chiropractor in the Cox technique in Iceland.